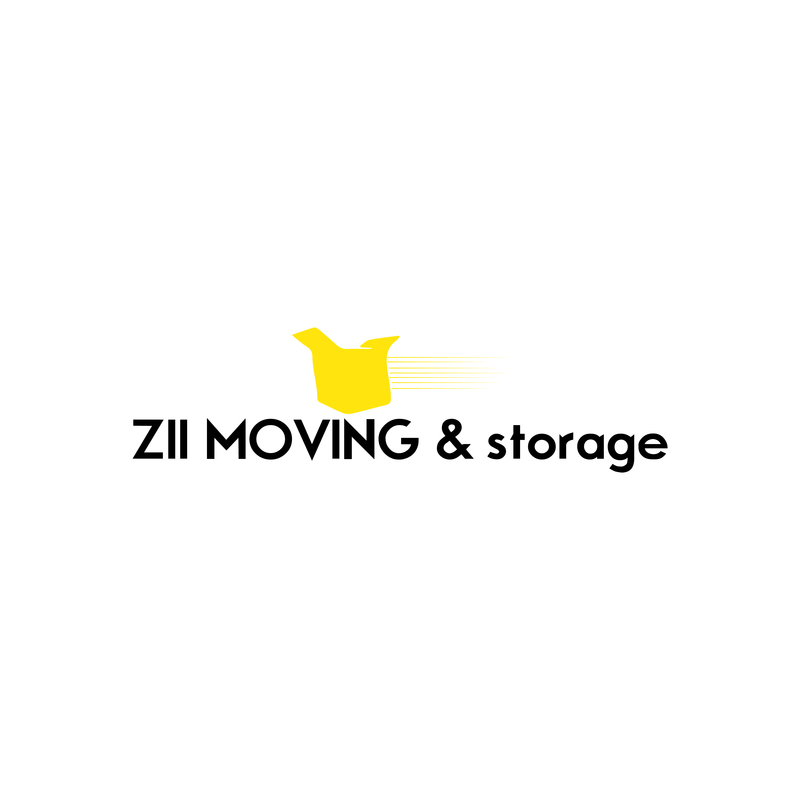 Overwhelmed with moving and looking for help? 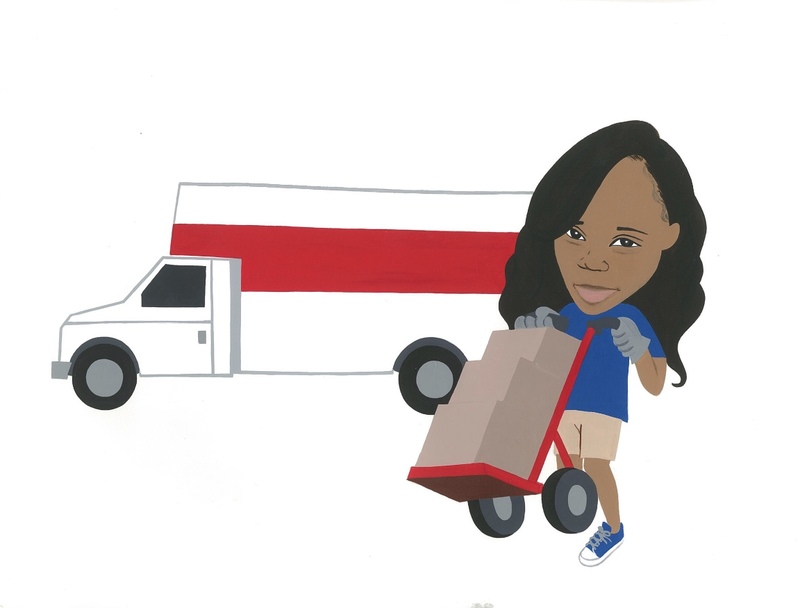 Finding options for Day Spa Career College moving has never been easier! 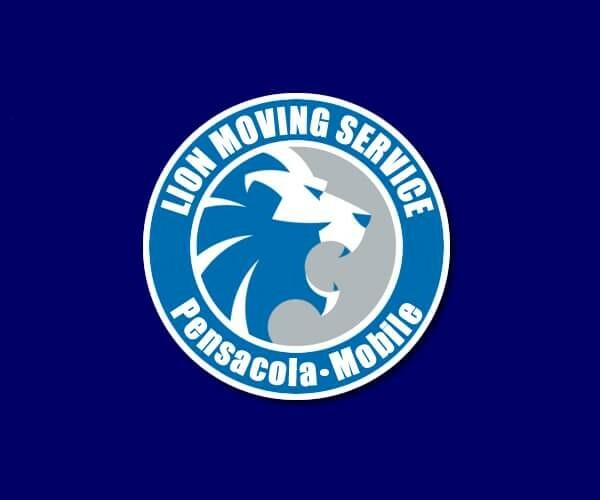 Browse through listings for movers near Day Spa Career College, off -campus movers, dorm movers, out-of-state movers, and more in and around Ocean Springs, MS. Select filters to refine your Day Spa Career College moving search and enhance your moving experience. 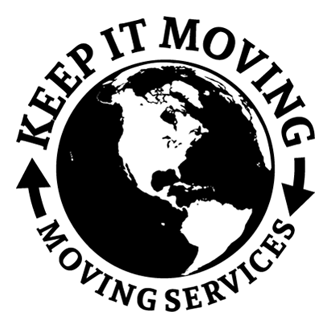 If your friends need movers as well, share relevant Day Spa Career College moving listings with them to make the moving search process even faster for them! 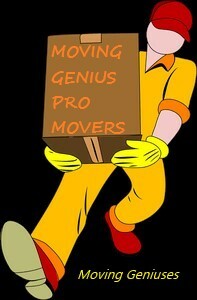 Let Uloop.com help with all of your Day Spa Career College moving needs for your big move today!